Can iPhones Replace BlackBerries In Top Secret Government Agencies? If RIM does go belly up, can Apple be ready to meet the security needs of RIM's customers? 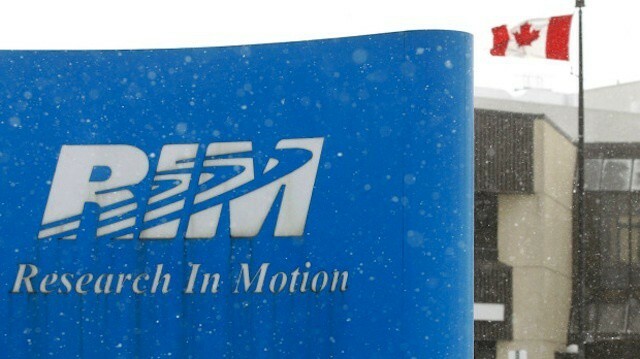 It’s getting almost painful to read reports about RIM. The ongoing hype about how great BlackBerry 10 will be mixed with the reports of layoffs, inventory sitting around warehouses, the company’s share price plummeting – it all reminds me of the time one of my high school friends broke her ankle in gym class and hobbled around for nearly half a day trying to convince herself that she’d only sprained it. Among all that news, however, is a question – can organizations that need incredible security manage in a world without RIM and the manageability made possible by its BlackBerry Enterprise Server (BES)? Is iOS up to that challenge? Is Apple up to or interested in making a major play for the enterprise market? Those are questions posed by Network World’s Josh Marpet and it’s a valid one. Overall, iOS can match the security needs of many business customers – usually with a mobile management approach that provides solid application and information/content management. As I recently pointed out, the differences between BlackBerry management with BES and iPhone/iPad management are cultural at least as much as they are technical. There are, however, some organizations where BlackBerry-style security is a core requirement and a number of those organizations are government agencies. As Marpet points out, even if RIM were to fold today, organizations with on-premise BES installations could continue to function, which would offer a little breathing room. Eventually, however, those customers would need to shift to new technologies – including alternative products with better-maintained security. If RIM vanished and didn’t keep up patching BlackBerry and BES systems, vulnerabilities would be discovered and could be exploited. While Apple has applied for and received a number of security certifications listed in federal regulations, there are some that it hasn’t earned. Pursuing high-security BlackBerry customers would require more enterprise engagement than we’ve ever seen from Apple. On the other hand, Apple might not need to fill the void where RIM is today all on its own. After all, third parties already exist that offer government-grade security solutions for iPhones and iPads as well as for Macs. Thursby is one of the leaders secure Apple solutions including iOS solutions. Then there’s the idea of a secure version of Android. The NSA has proved that it’s possible to build a highly secure variation of Google’s mobile OS. Exactly how that idea might go into mass production, however, is a much bigger question without a clear answer at this point. In theory, Windows Phone could be a third option. Microsoft certainly has more clout with enterprises, including government enterprises, than Apple or Google. Microsoft definitely seems to be making an effort to push enterprise adoption with Windows 8, Windows RT, and Windows Phone 8. Whether that will succeed or not is still an open question. Right now RIM and the BlackBerry are still viable options. How long will that continue? I won’t hazard a guess. I will say that if I were managing IT for a BlackBerry-dependent organization, I’d start looking for a contingency plan.